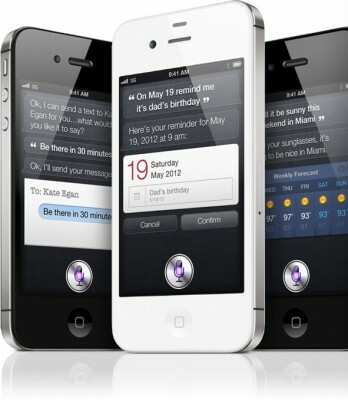 Developer Steven Troughton-Smith has been working with 9to5Mac exclusively to port the iPhone 4S Siri voice command system to the iPhone 4. Troughton-Smith was able to get the beginning steps of a full port rolling after installing the iPhone 4S Siri and Springboard files onto an iPhone 4. As you can see in the video, Siri’s interface loads up with all the features from the iPhone 4S implementation. It is also being said that the iPhone 4 hardware can support the Siri artificial intelligence system, as the A4 processor is said to be powerful enough for that it is unclear that why Apple is not officially introducing siri on iPhone 4 or iPad 2. Here the video showing siri successfully ported to iPhone 4. 0 Respones to "Siri Ported to iPhone 4 [Video]"